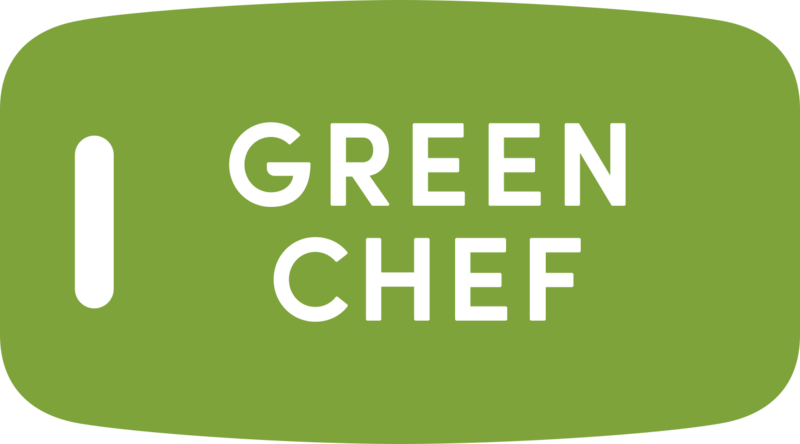 Green Chef is the first organic certified company in the category. Being a certified organic company means that Green Chef customers are buying certified ingredients from suppliers that undergo annual compliance inspections, maintain a strict list of approved ingredients, require documentation of organic practices, and provide guidelines for protecting the soil ecology and water quality. For consumers concerned about this level of traceability in their food, certified organic offers that important assurance. Our certification ensures the highest standards of food quality for the select organic ingredients in your box from the farm to your doorstep.